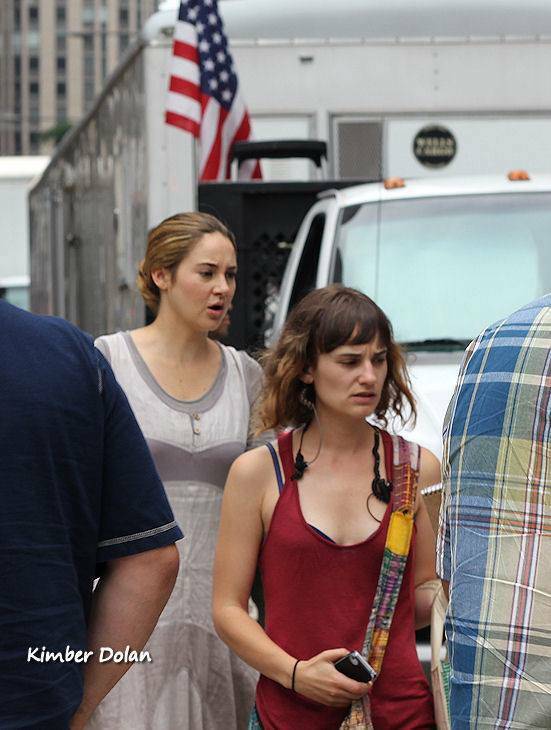 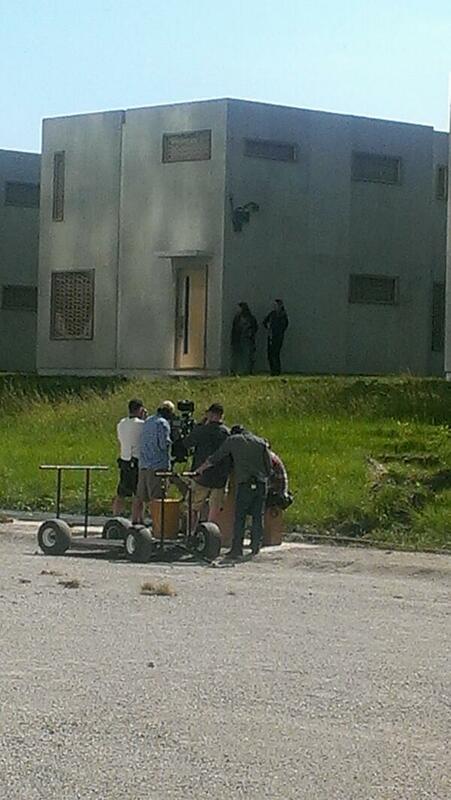 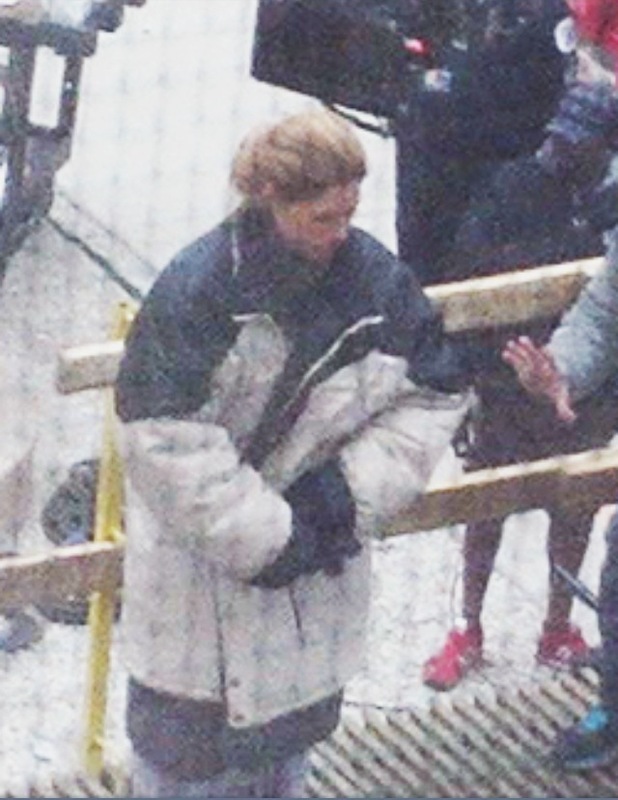 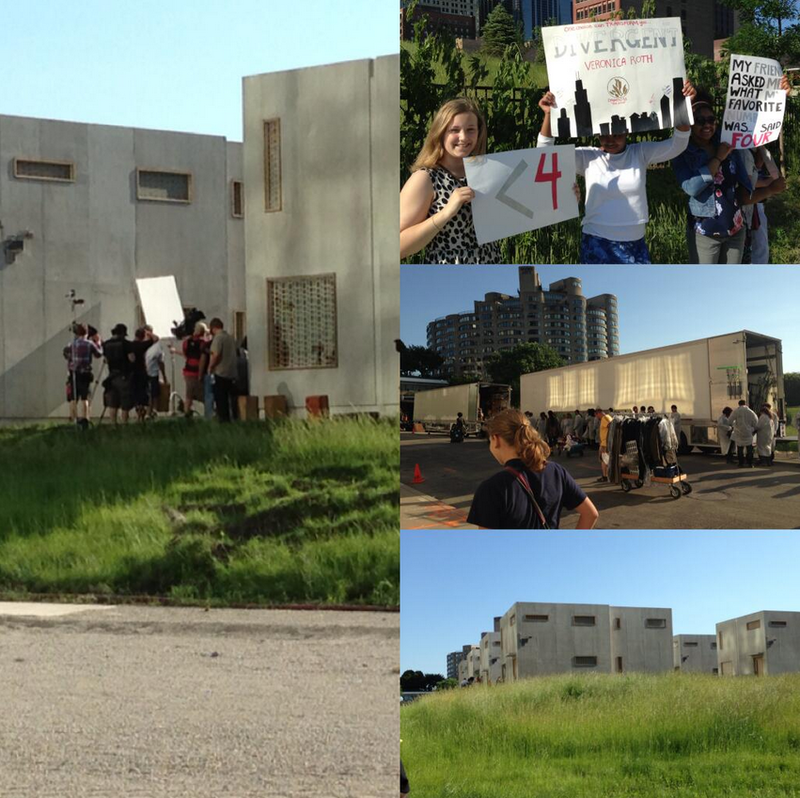 PHOTOS AND VIDEO: Divergent set photos and videos featuring Shailene Woodley and Ashley Judd from 06/13-06/14! 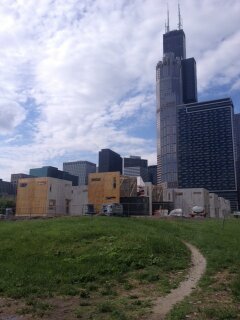 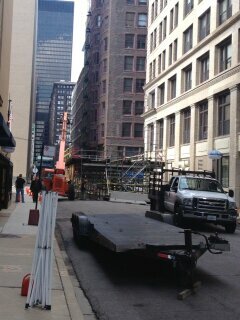 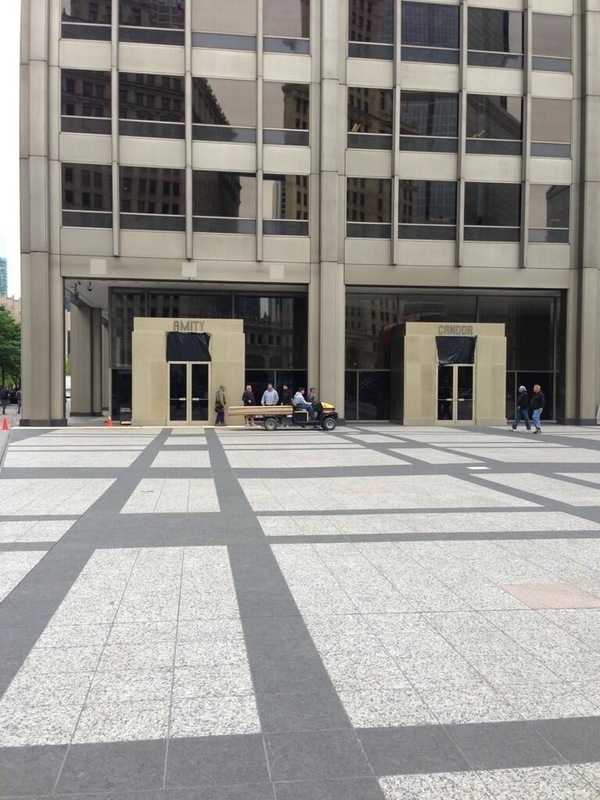 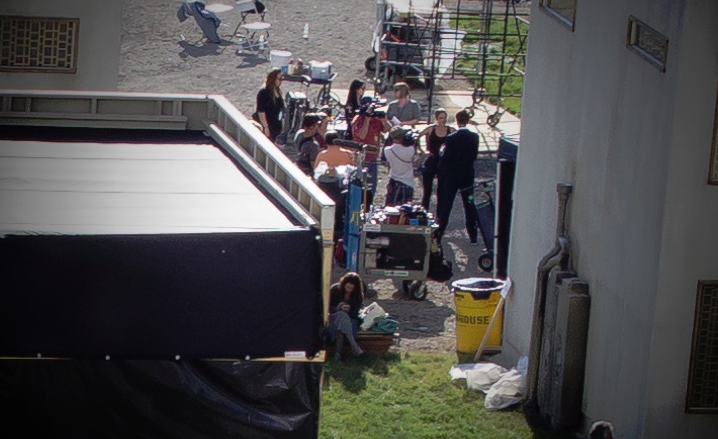 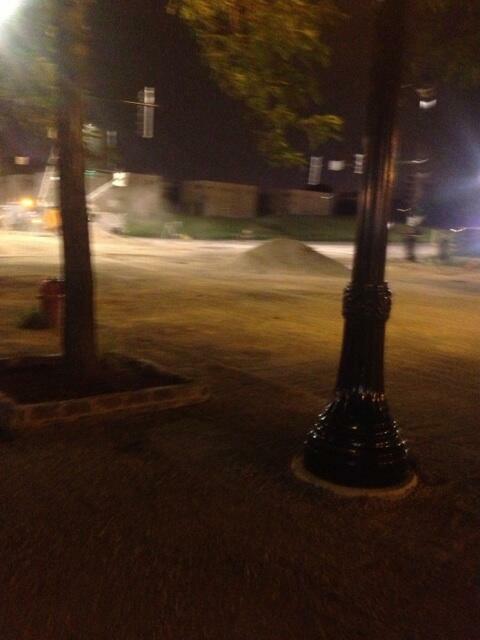 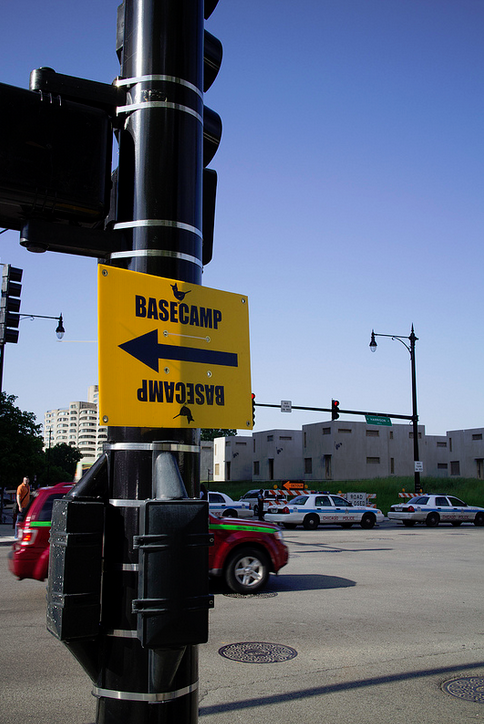 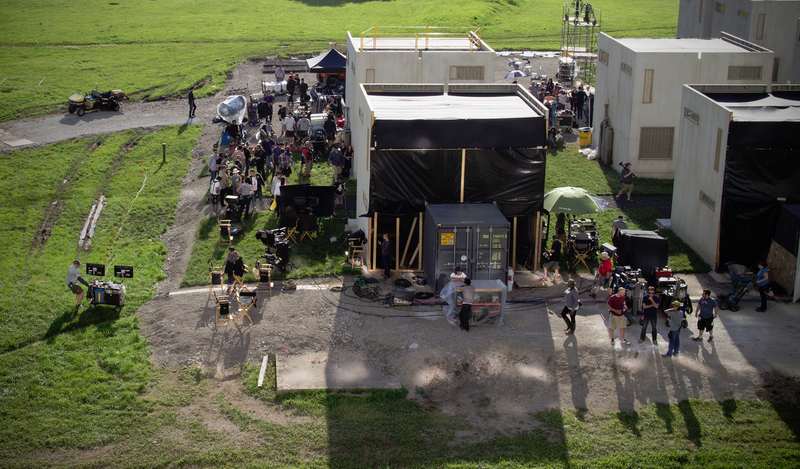 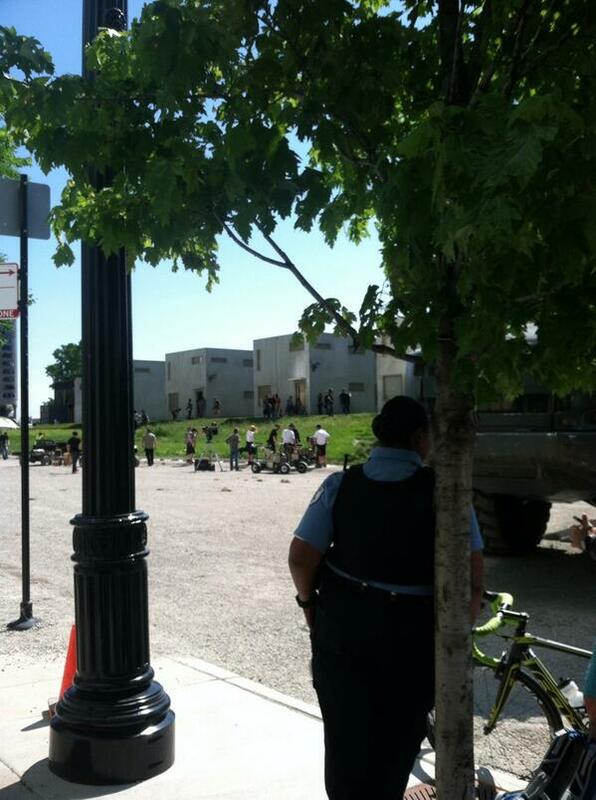 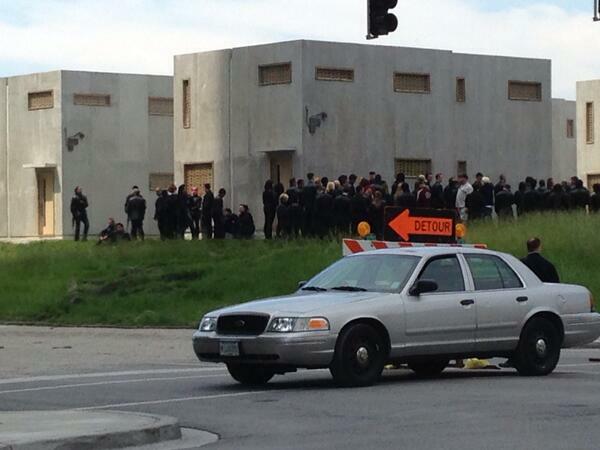 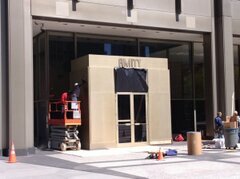 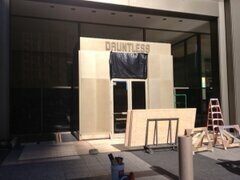 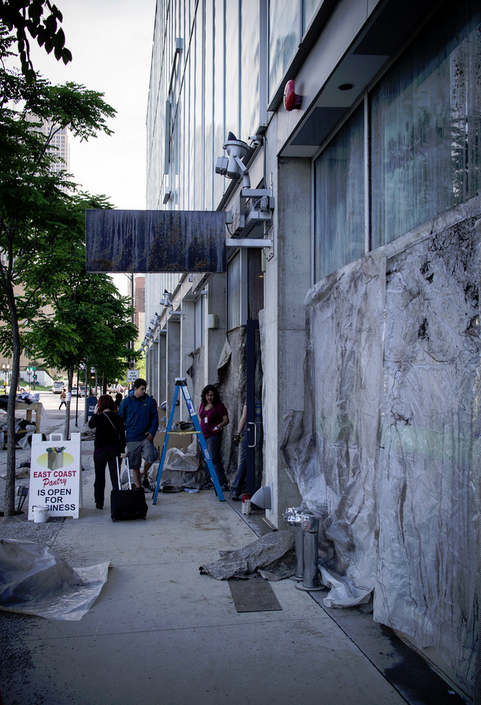 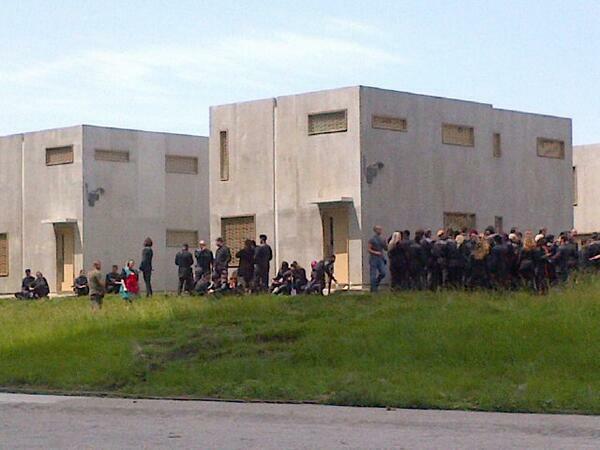 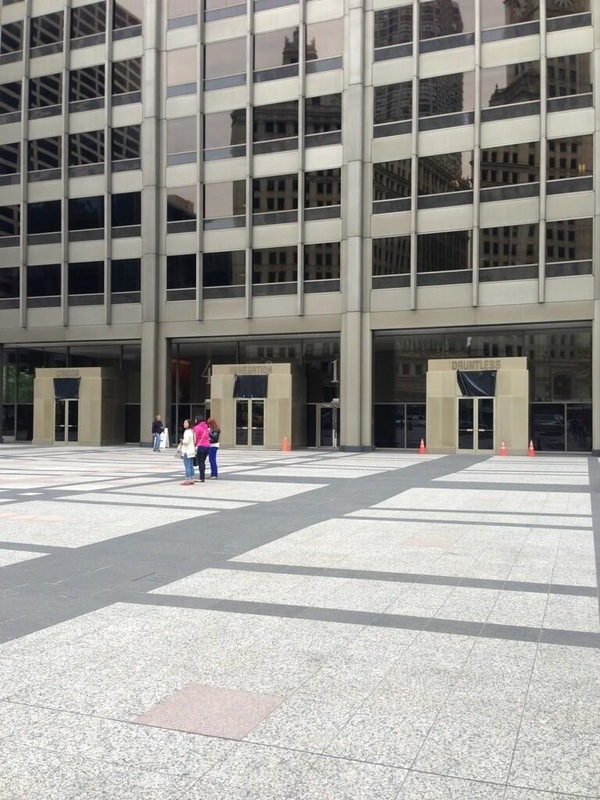 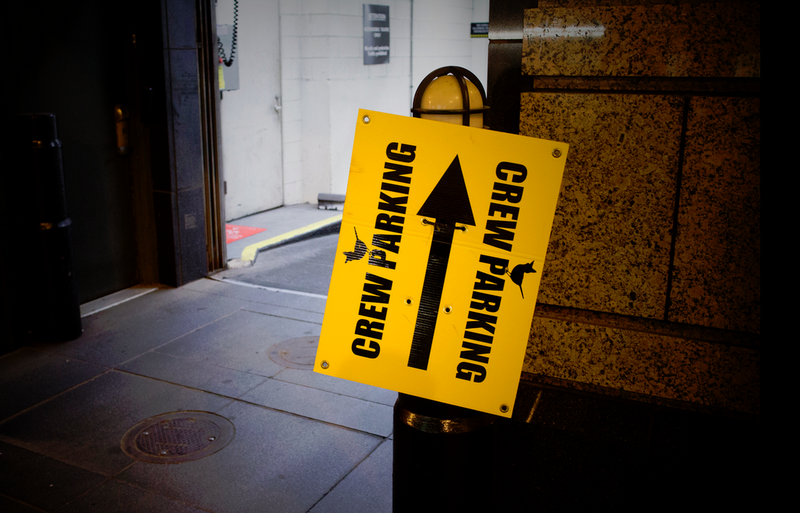 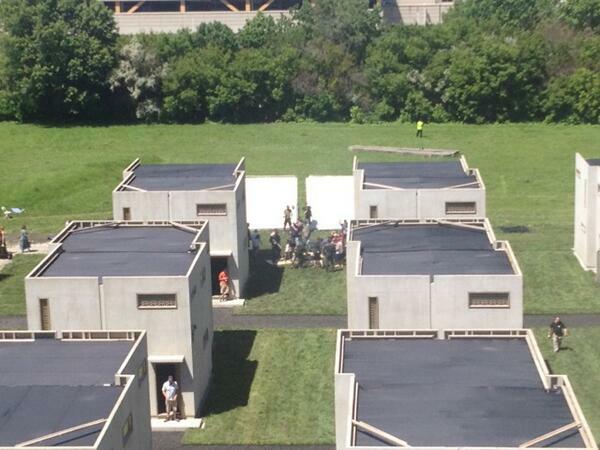 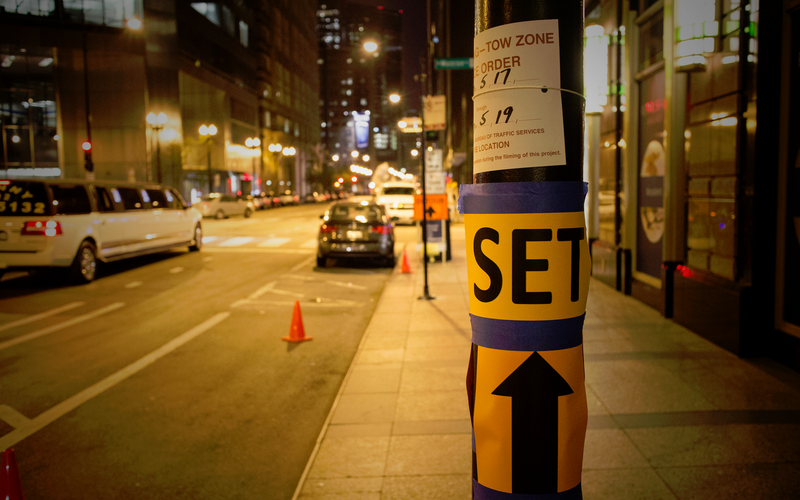 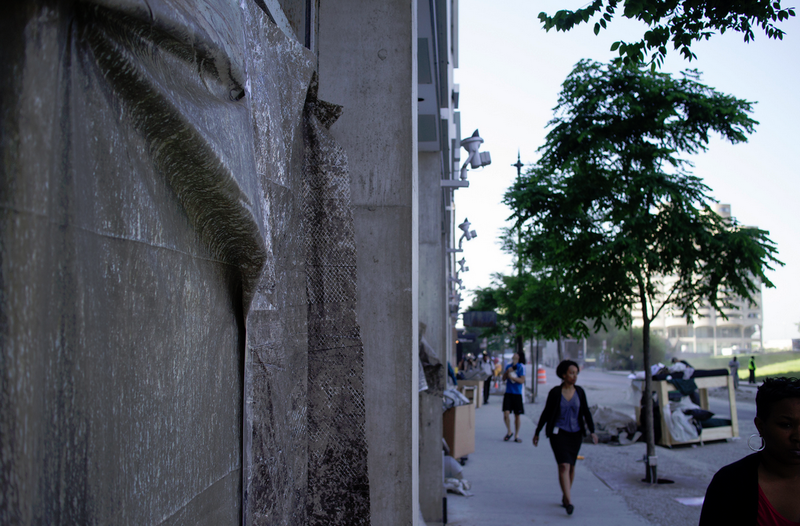 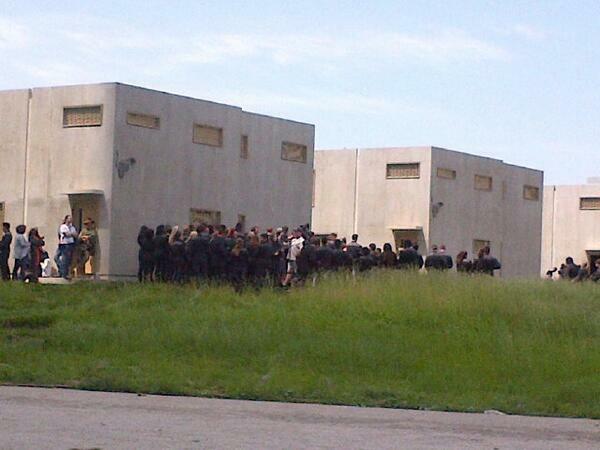 The last two days have been filled with photos from the Divergent set from amazing fans have captured and posted them. 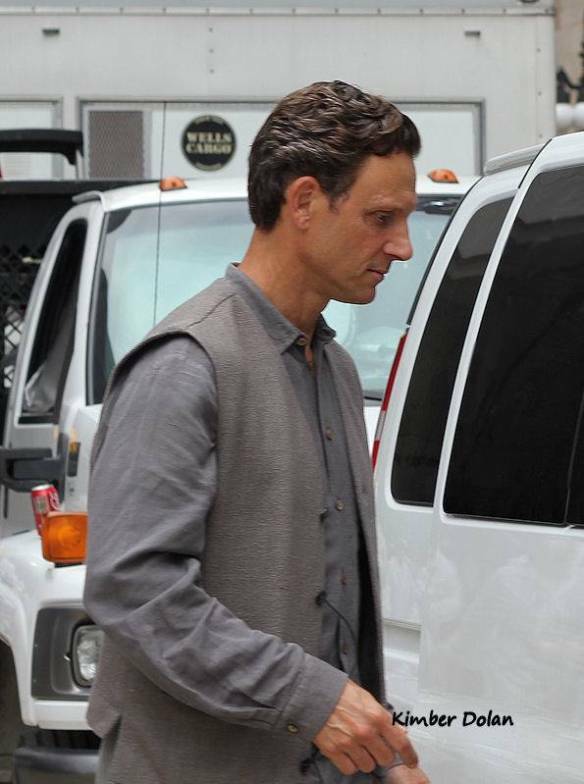 This is a roundup of some of the great pictures. 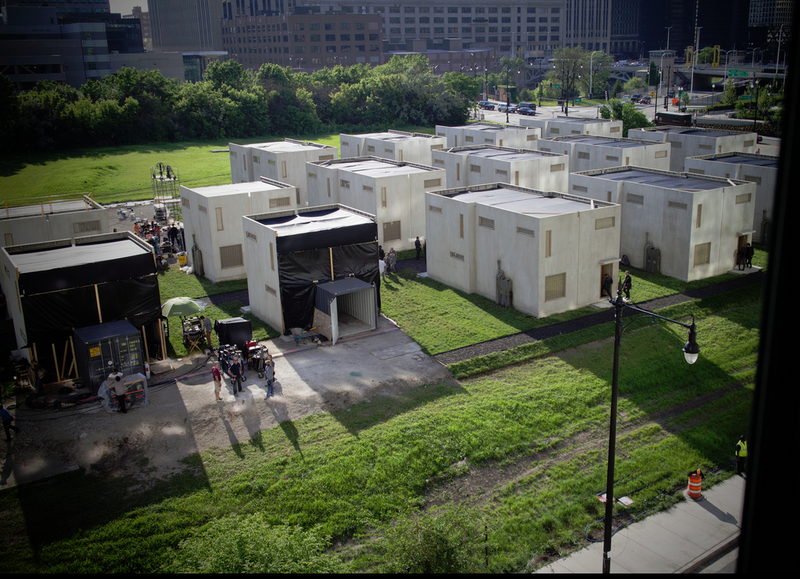 Categories: Abnegation, Ashley Judd, Dauntless, Divergent, Divergent Movie, Natalie Prior, on Set, Set Photos, set videos, Shailene Woodley, Tris Prior | Permalink. 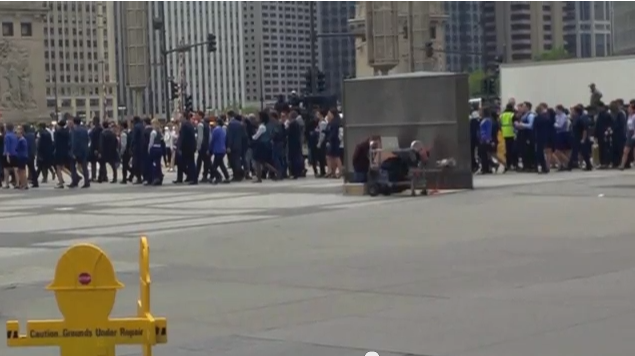 Yesterday @EPotter26 tweeted a video from the Divergent set. 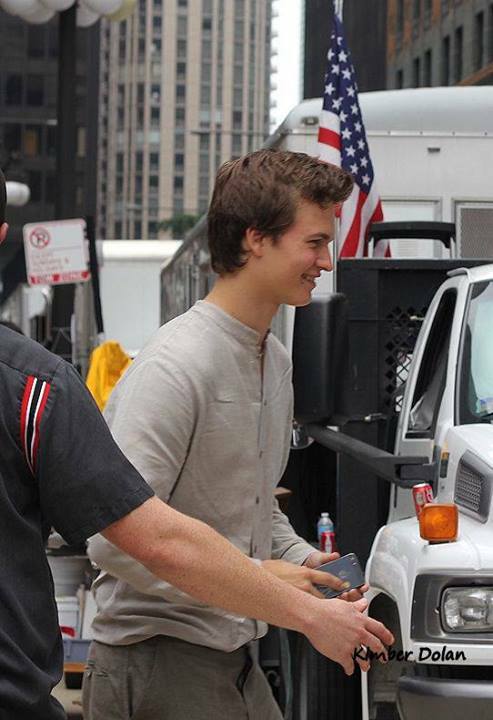 The video features great music from our Caleb, Ansel Elgort’s Ansolo. 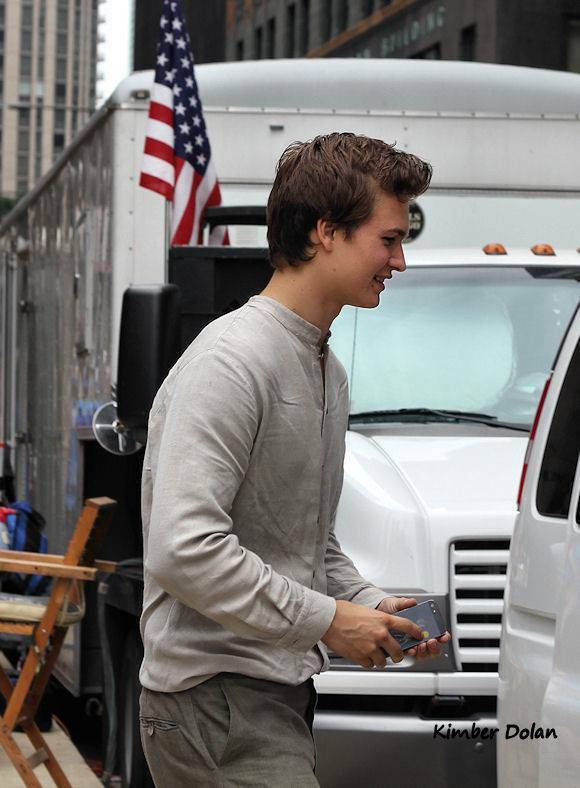 Categories: Abnegation, Amity, Ansel Elgort, Candor, Dauntless, Divergent, Divergent Movie, Erudite, Factions, on Set, set videos | Tags: Ansel elgort, Divergent, divergent movie, set photos, set videos | Permalink. 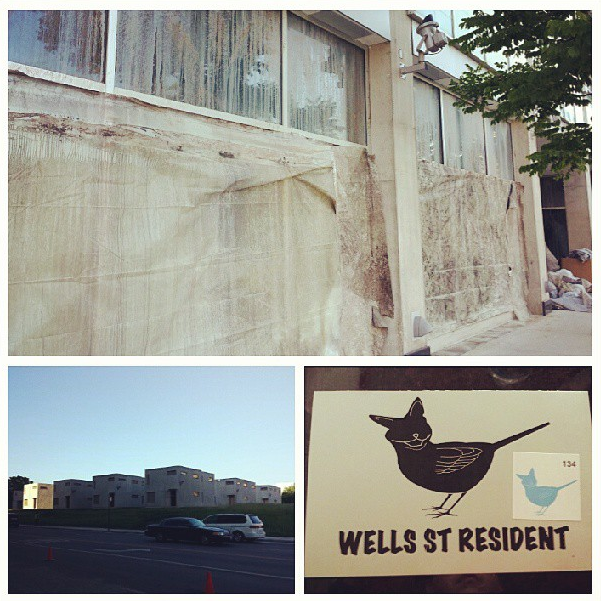 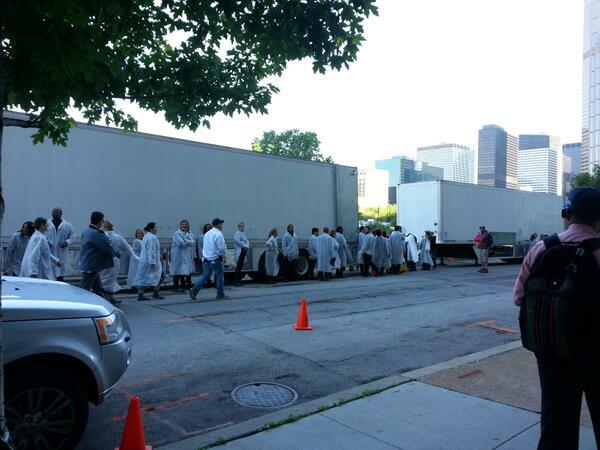 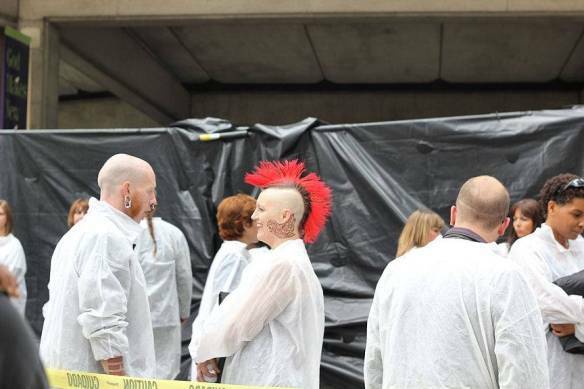 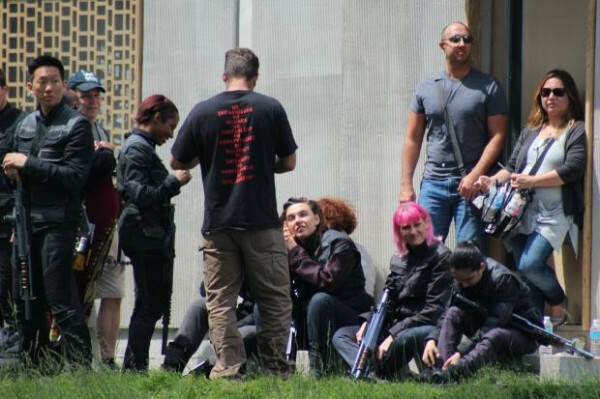 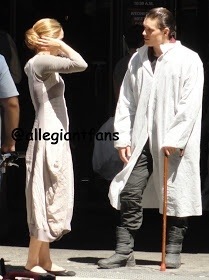 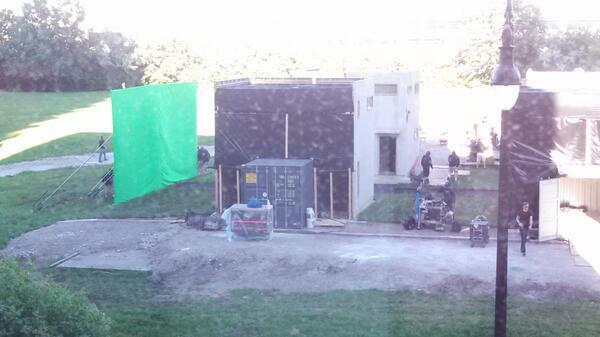 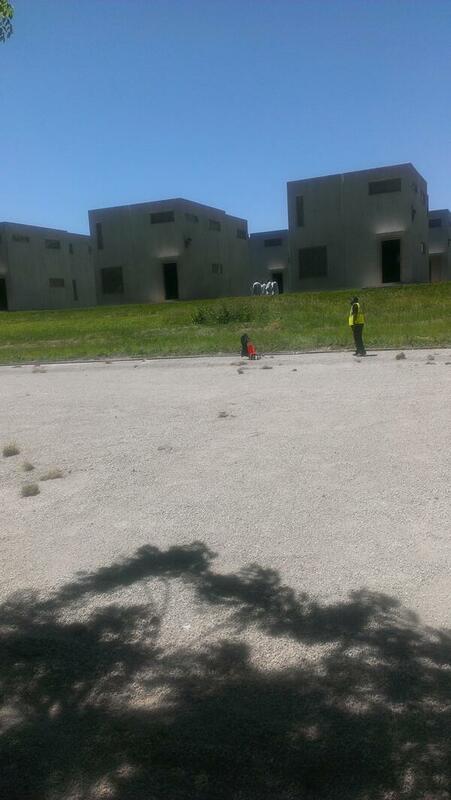 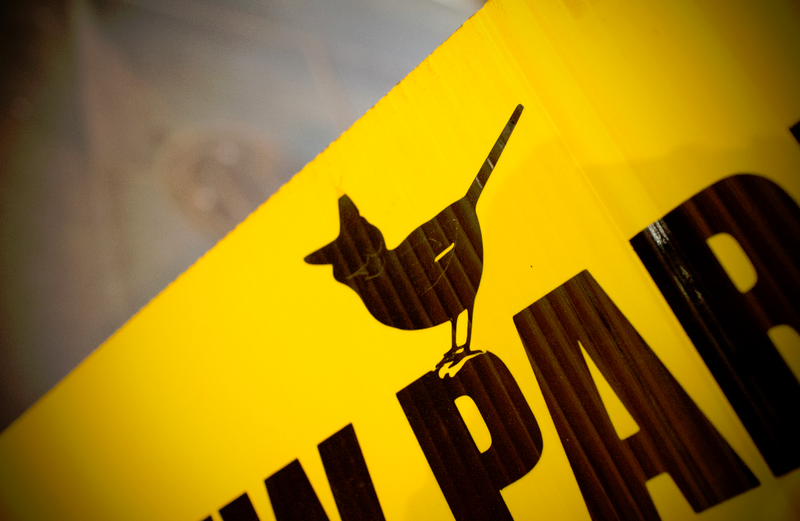 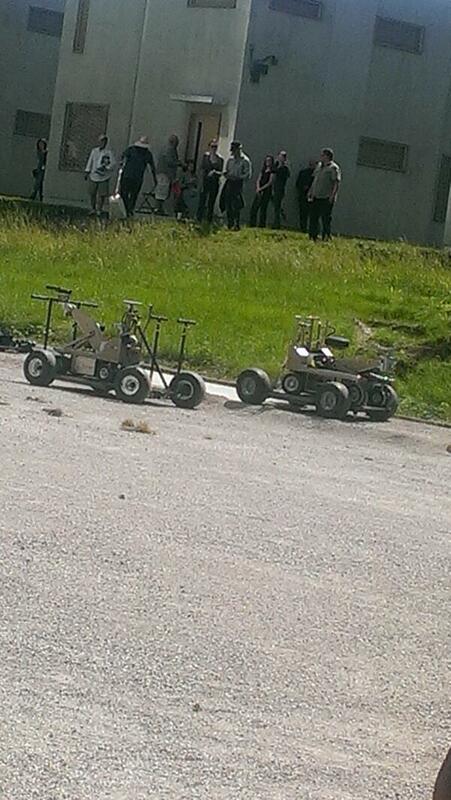 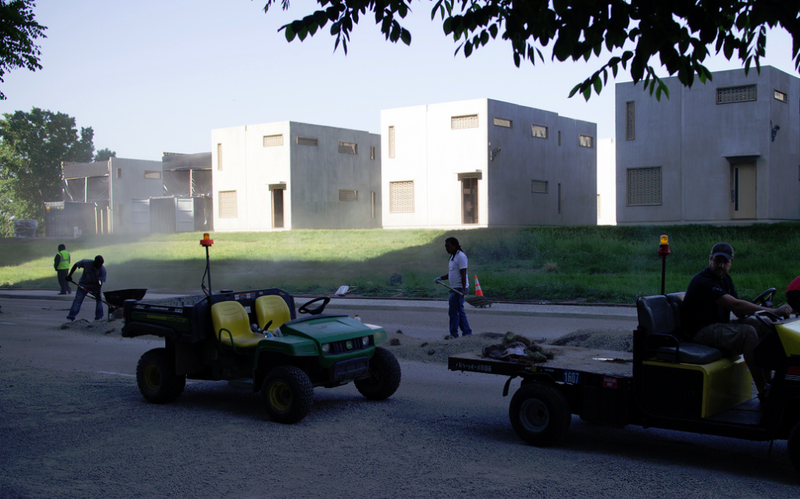 ‘DIVERGENT’ set photos and videos roundup! 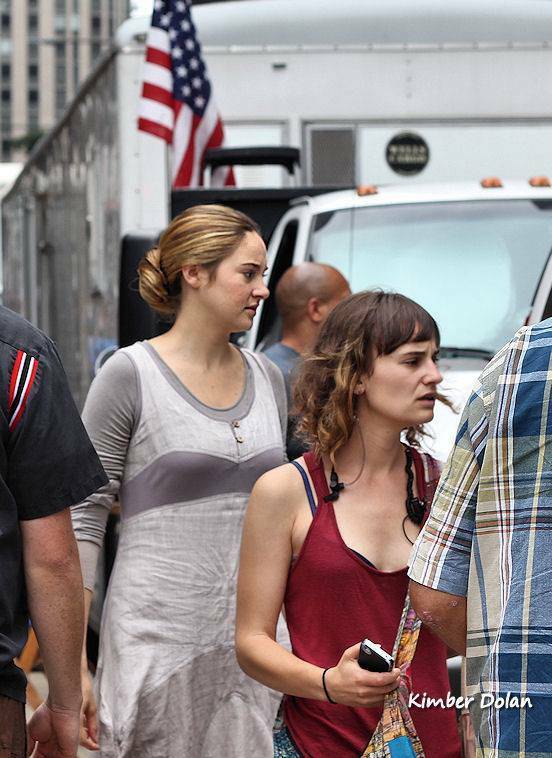 Today has been very eventful for us Initiates. 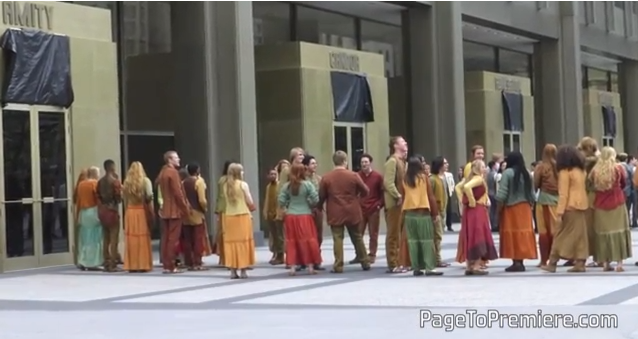 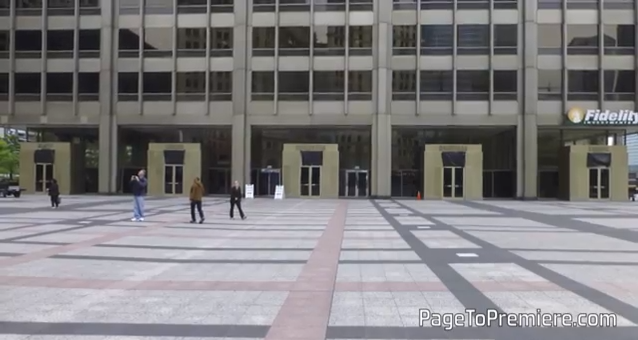 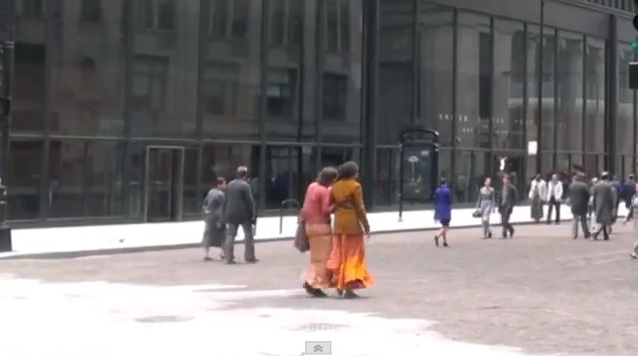 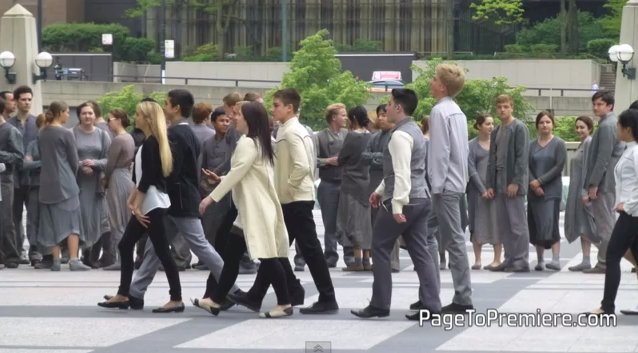 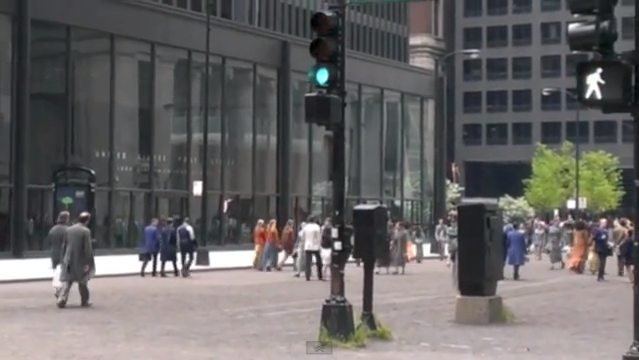 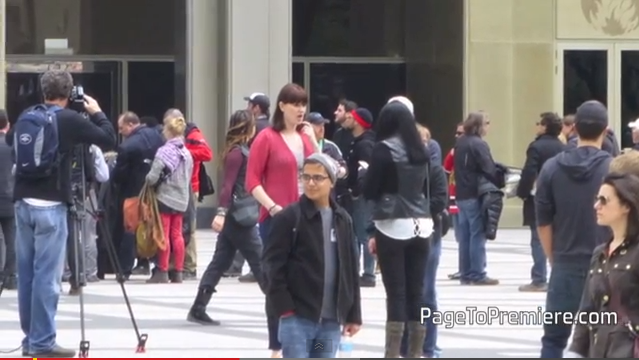 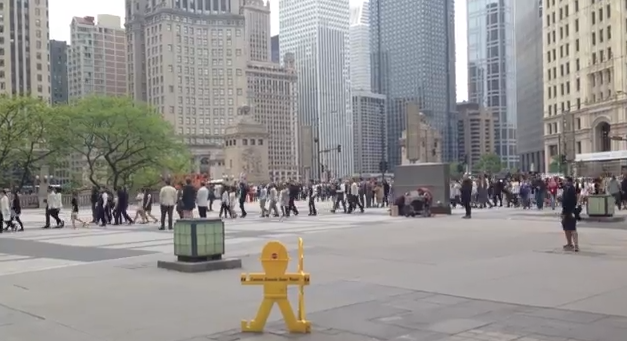 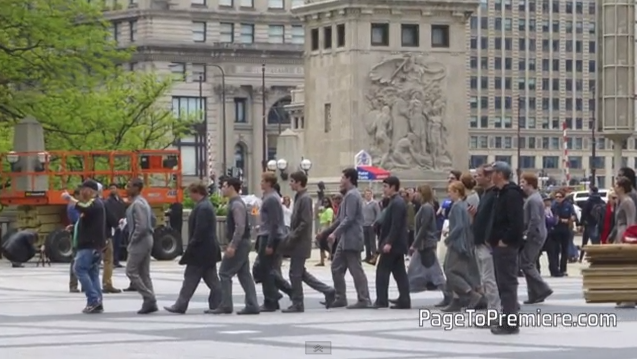 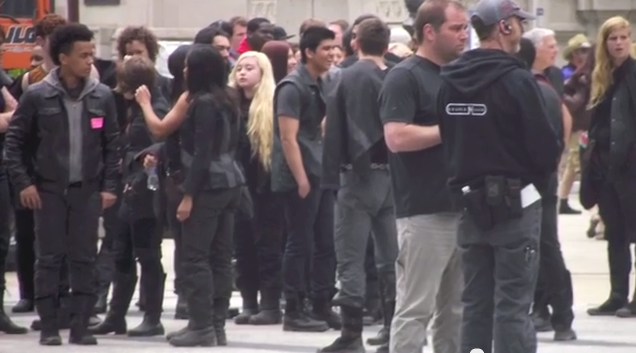 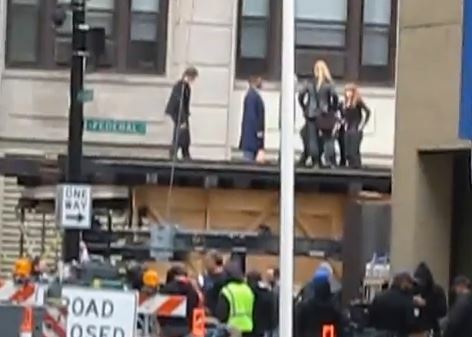 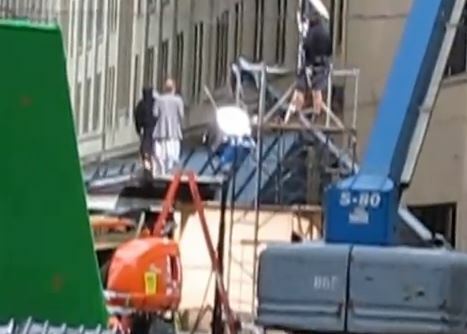 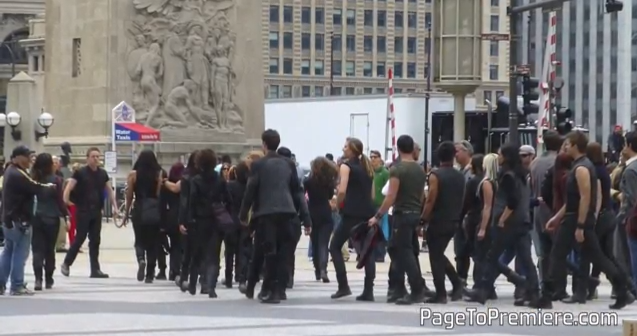 Not only did we get a bunch of Divergent set photos, but we also got a couple of videos. 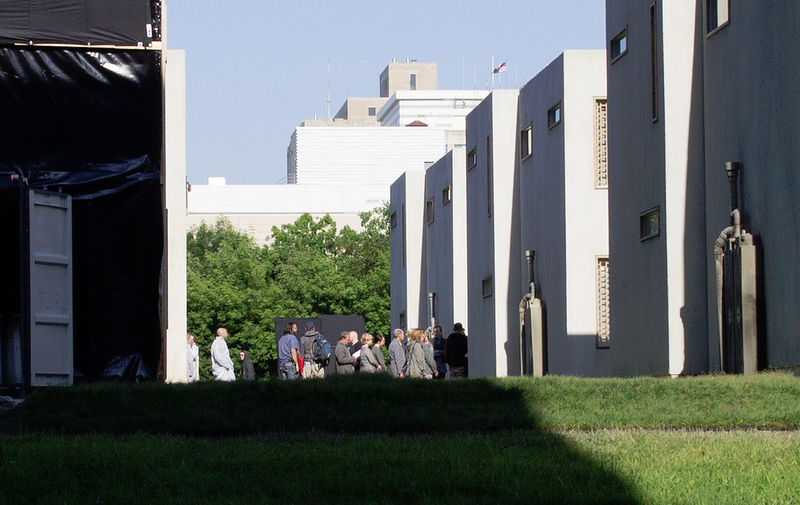 This morning we got a look at the faction headquarter entrances thanks to @placeofmyown, Aaron Morris and @MalloryWinkler. 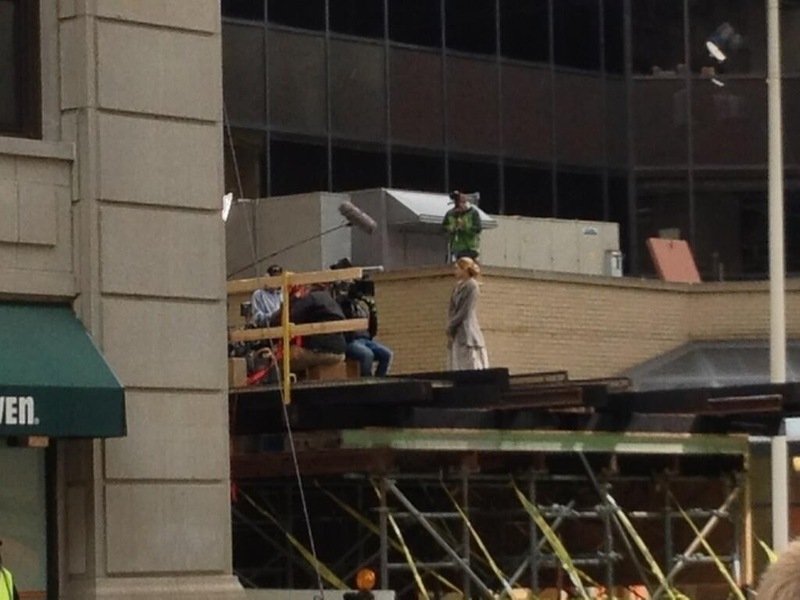 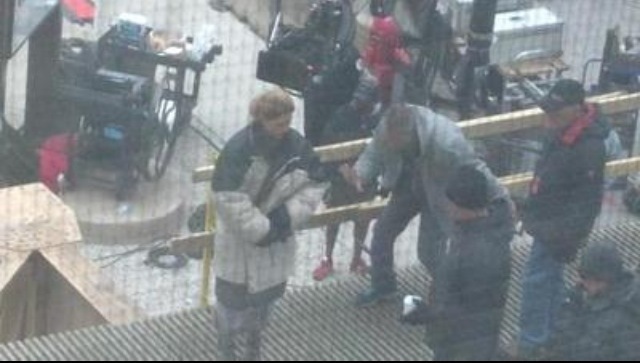 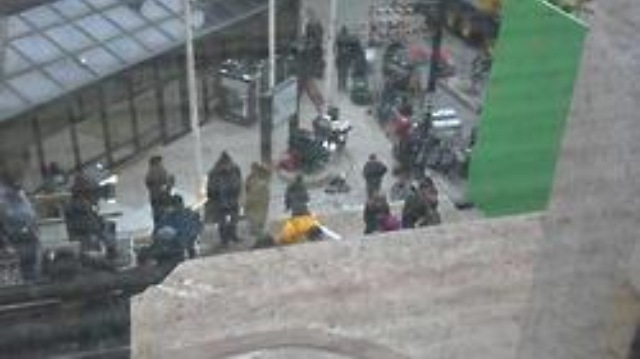 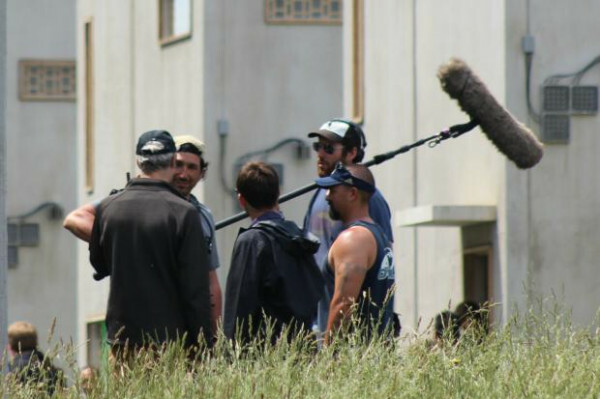 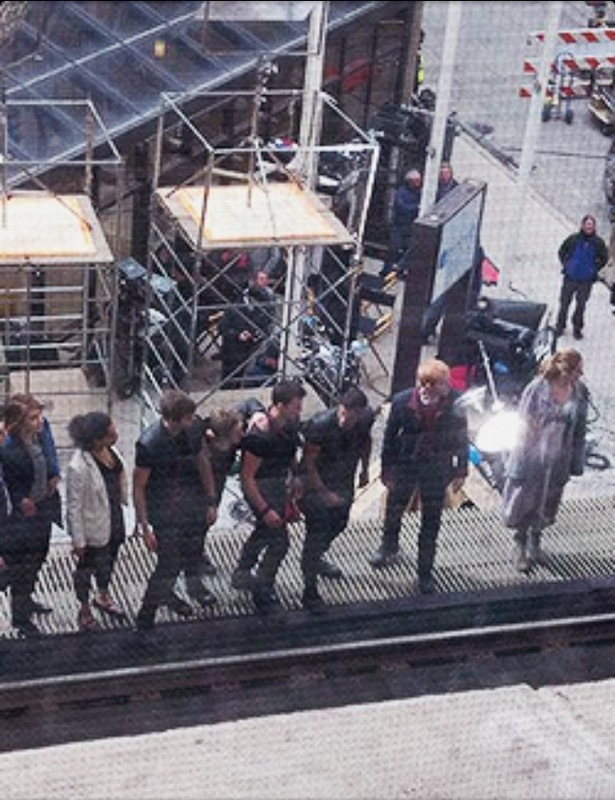 Videos were also taken of the cast and crew filming on the EL tracks courtesy of Andy Schein. 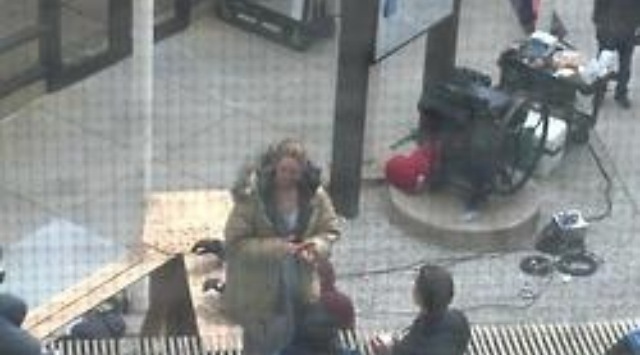 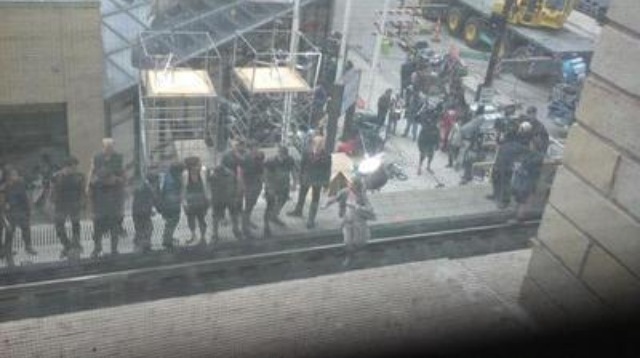 The photos below feature Shailene Woodley (Tris Prior) filming what looks to be apart of the Dauntless Initiation where the initiates jump on the train. 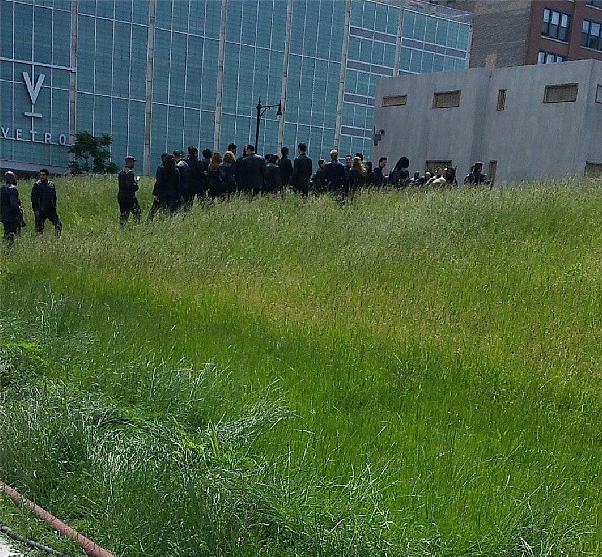 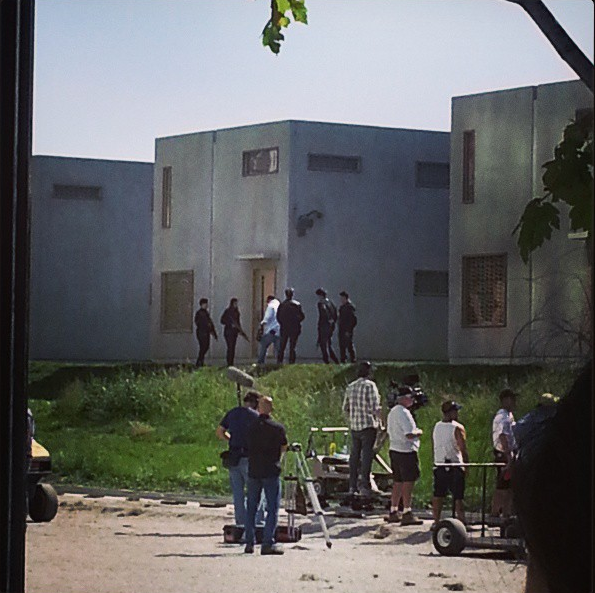 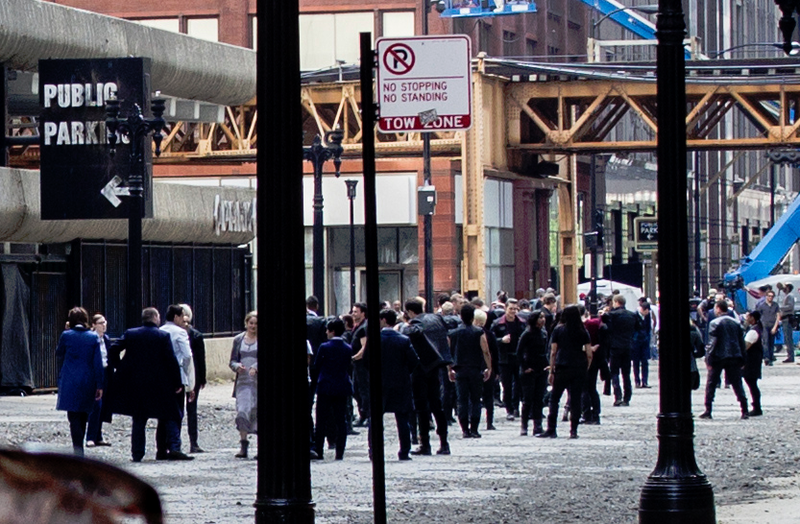 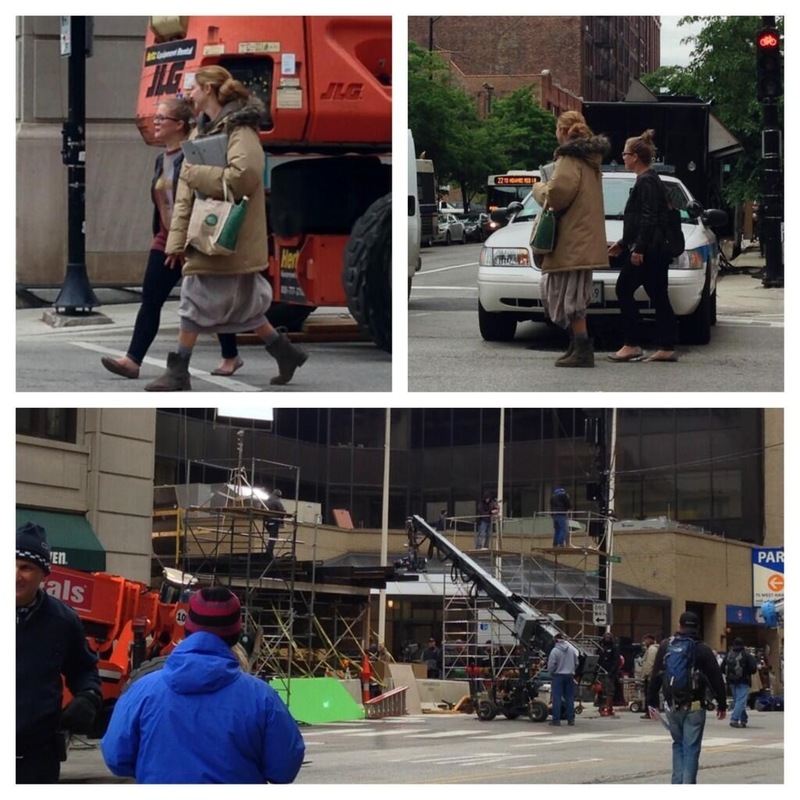 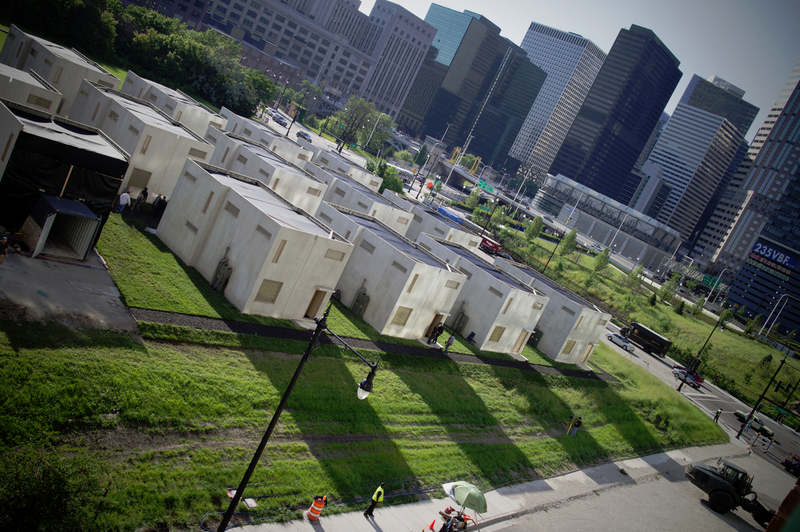 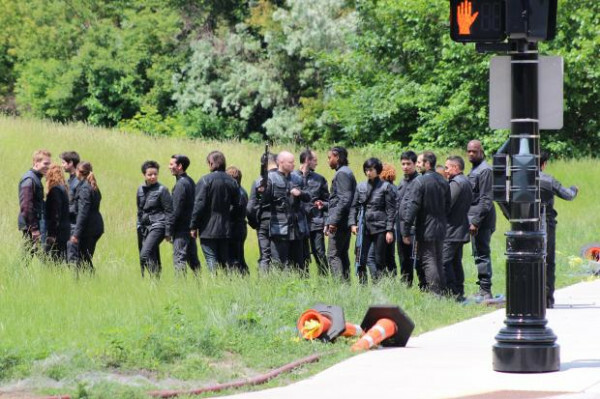 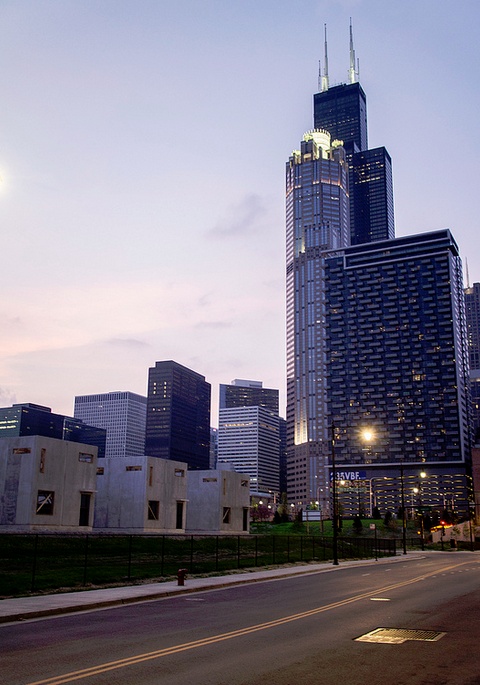 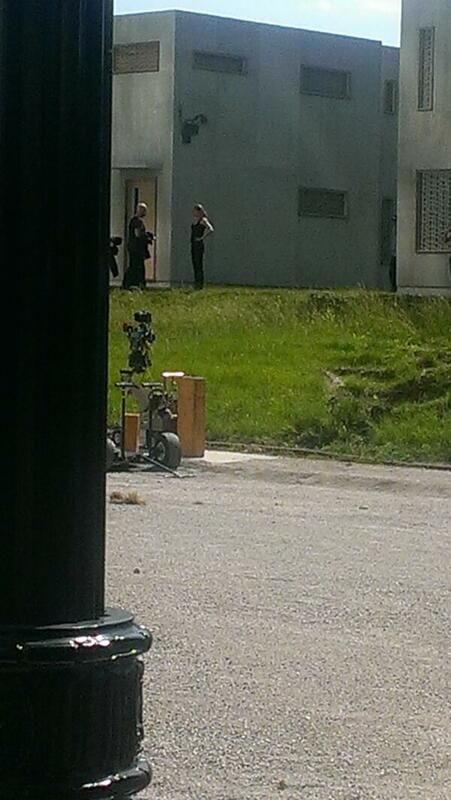 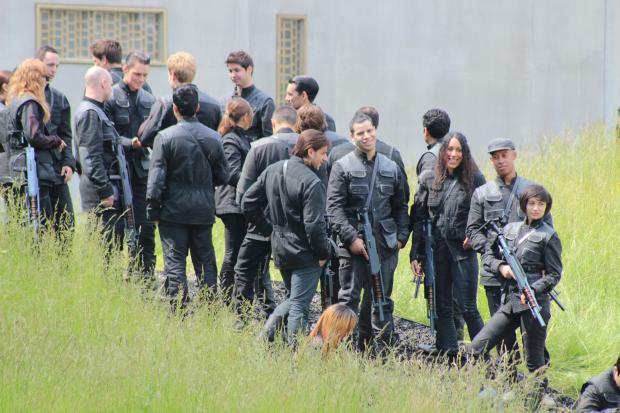 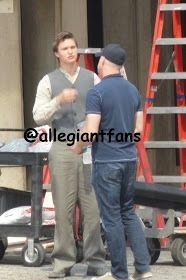 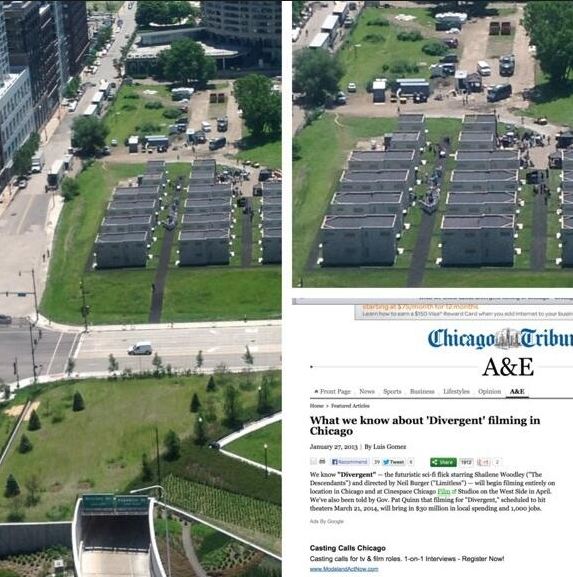 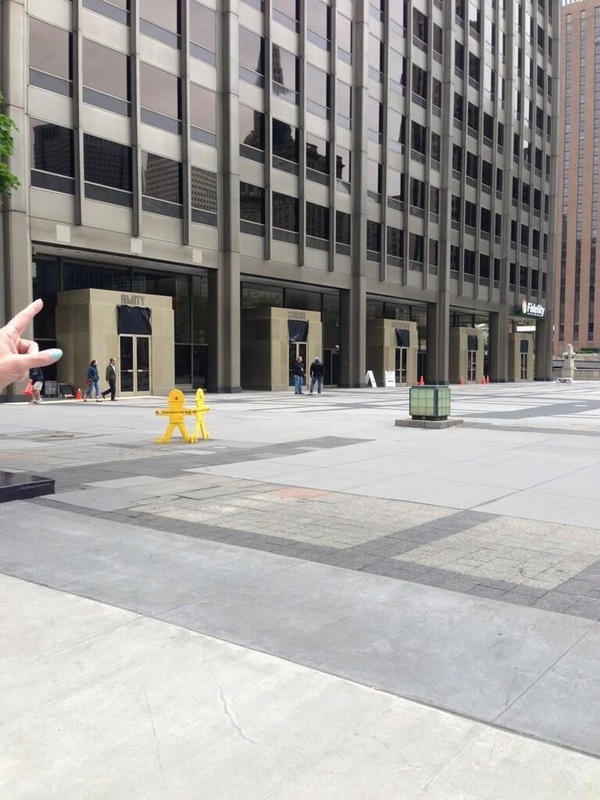 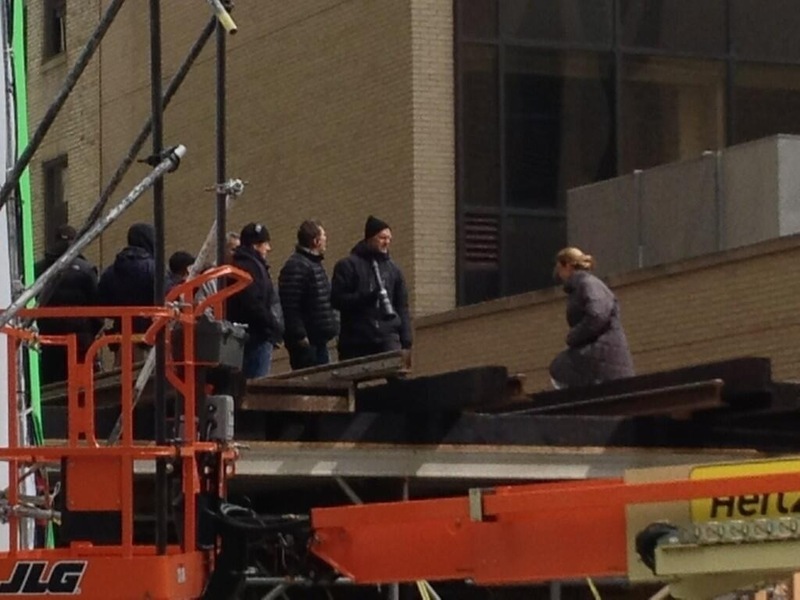 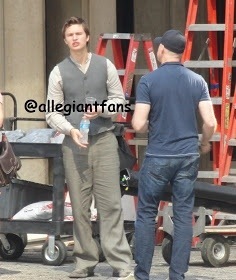 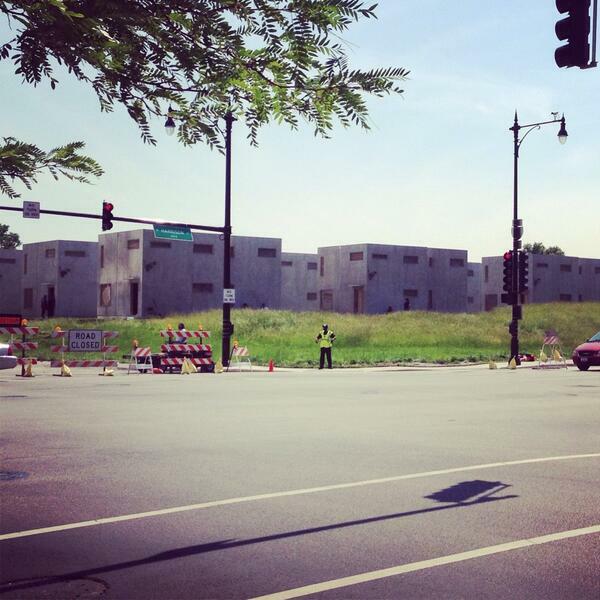 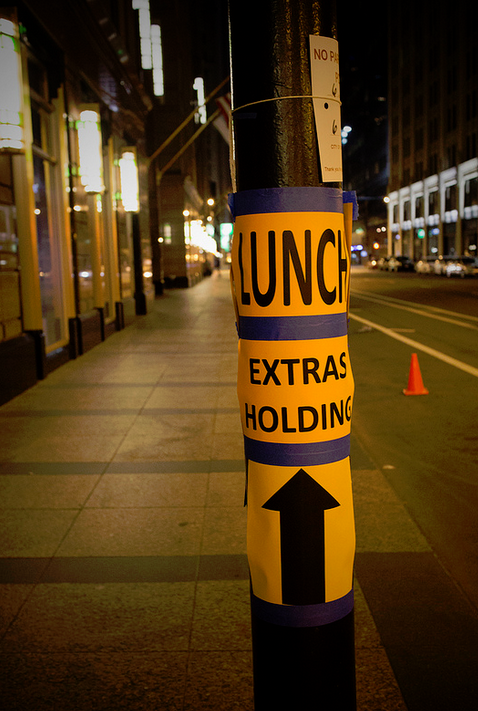 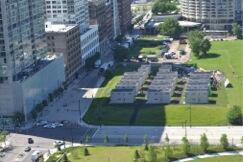 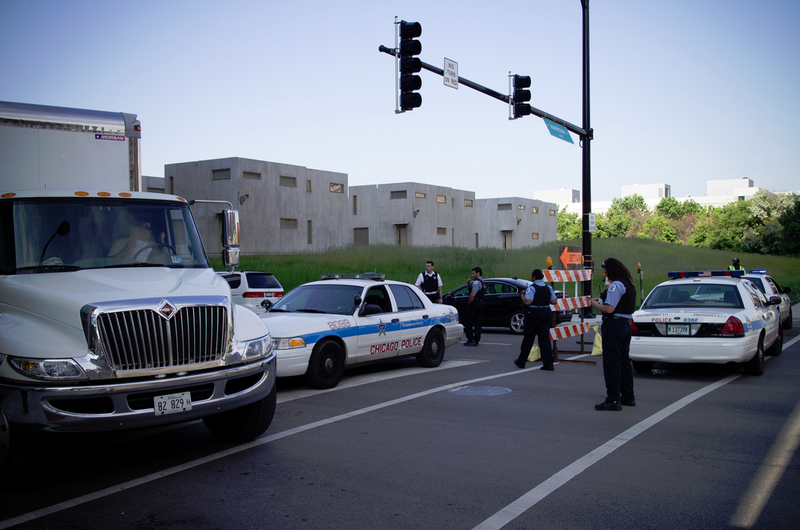 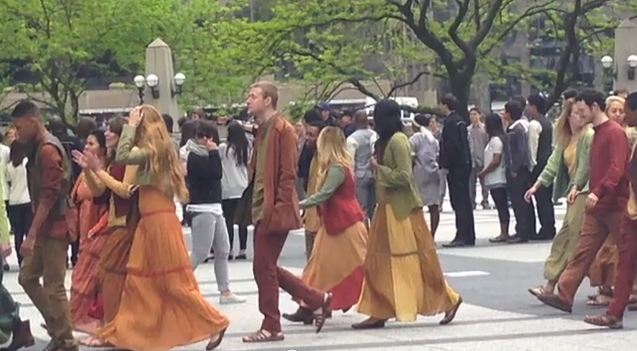 Caption: More Divergent pictures from shooting today in Chicago. 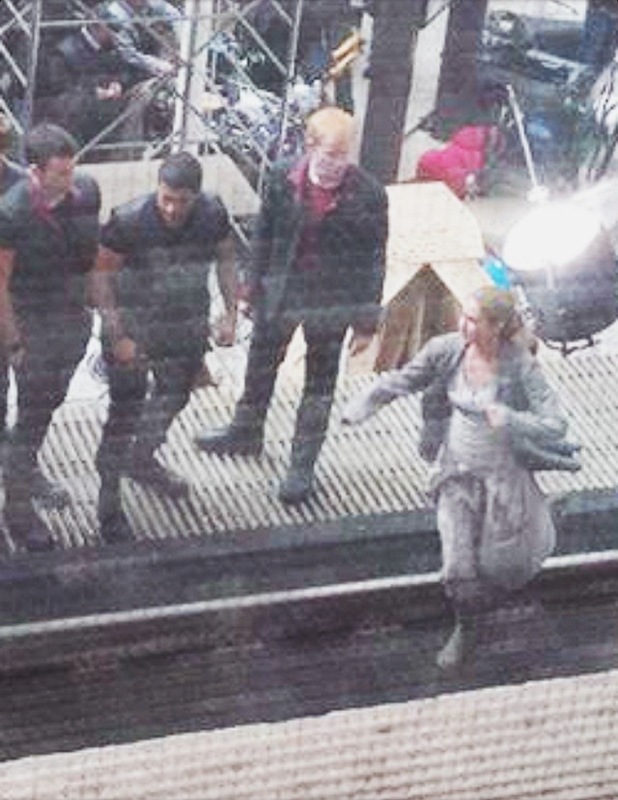 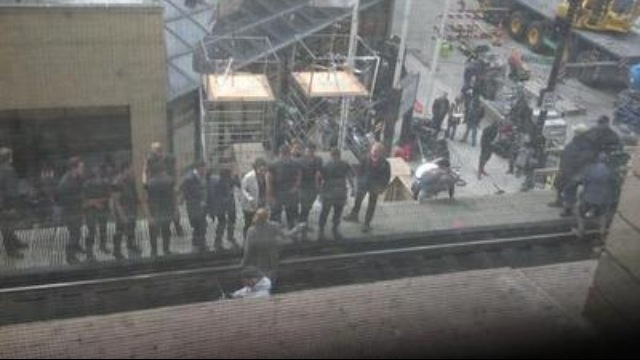 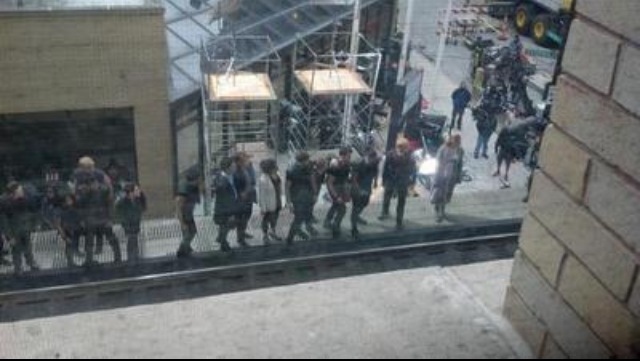 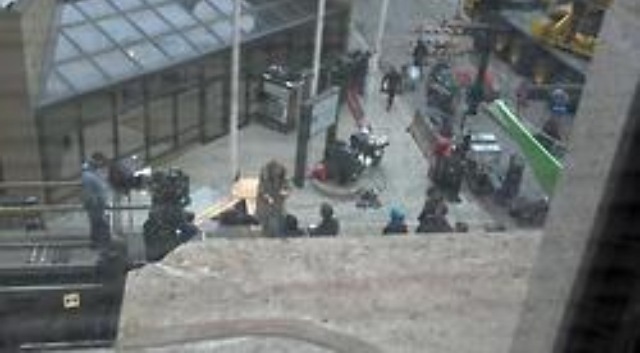 They’ve begun shooting the Dauntless group jumping off the trains! 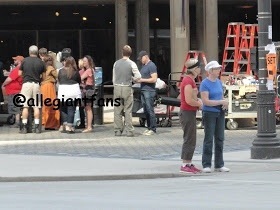 Photos courtesy of givemestelenalove on Tumblr. 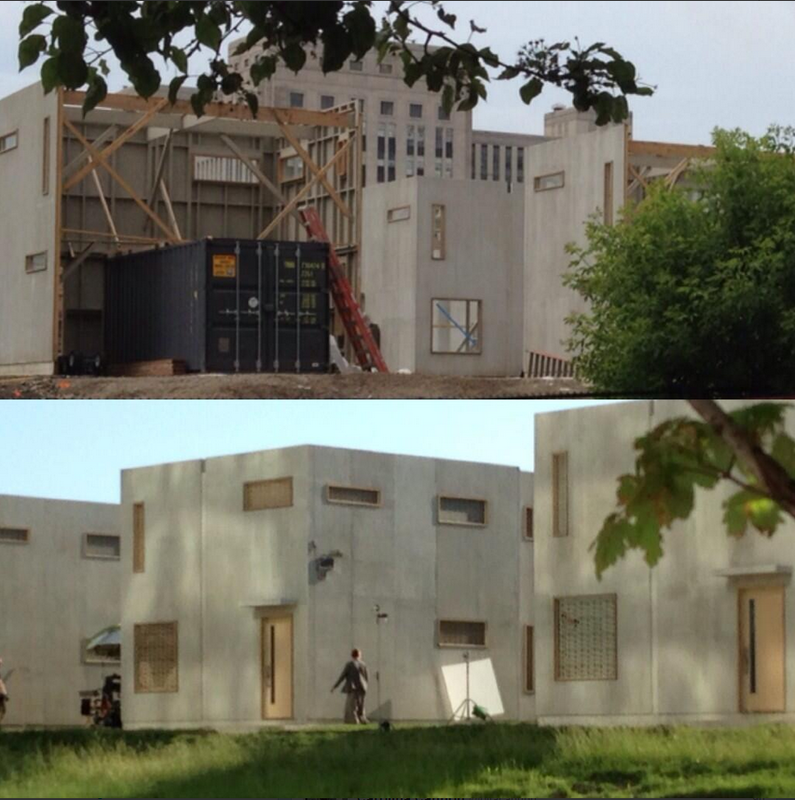 Below are photos from the same scene and filming location taken by courtesy of tobias-is-the-man on Tumblr. 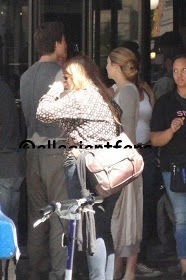 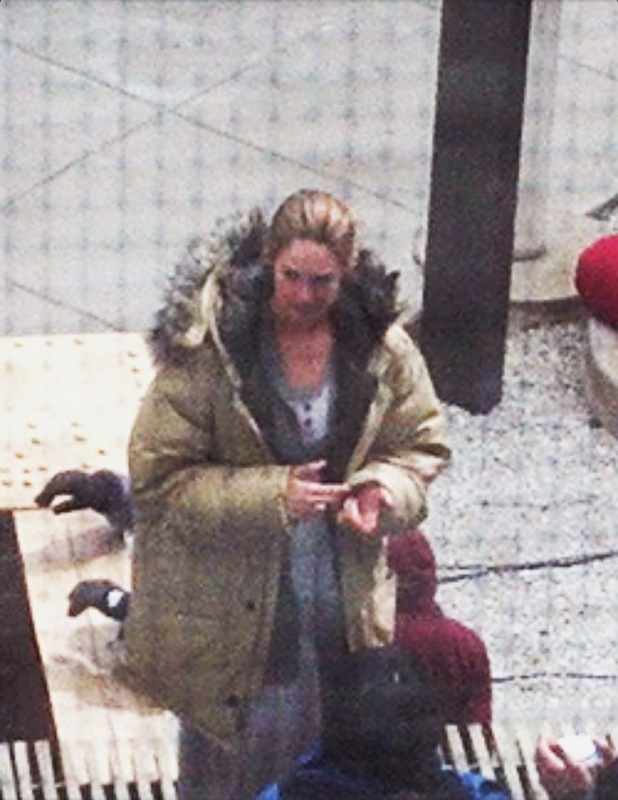 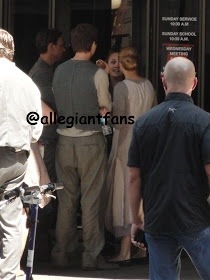 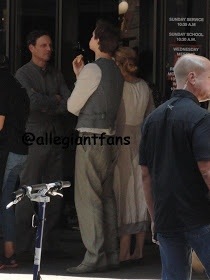 The last photo is of Shailene Woodley dress as Tris walking to or from set. 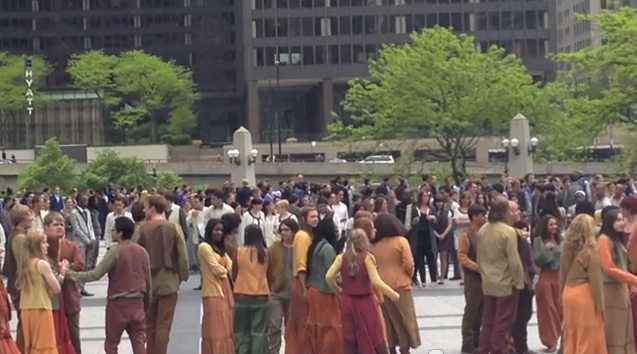 She has her Abnegation costume on. 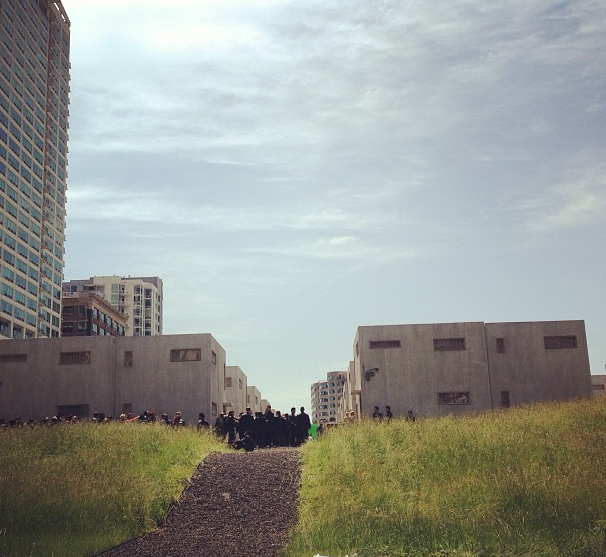 Photos courtesy of boysiimenorah. 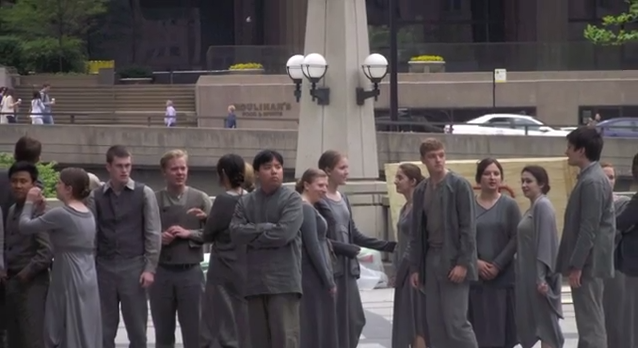 Categories: Abnegation, Amity, Candor, Dauntless, Divergent, Divergent Movie, Erudite, Factions, on Set, Set Photos, set videos, Shailene Woodley, Tris | Tags: abnegation, amity, candor, Chicago, Dauntless, Divergent, divergent movie, Divergent set, erudite, factions, set photos, set video, set videos, shailene woodley | Permalink.